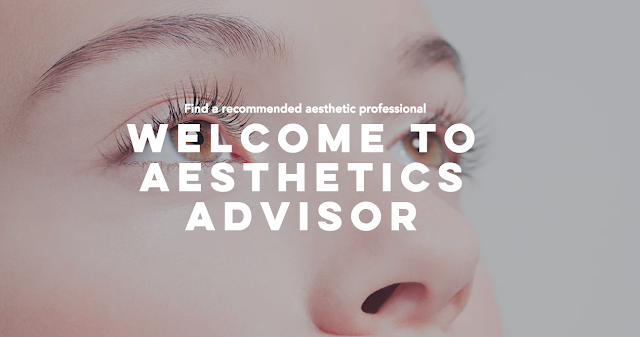 Welcome to Aesthetics Advisor, your one stop resource to find qualified and recommended aesthetic and cosmetic doctors in Southeast Asia. 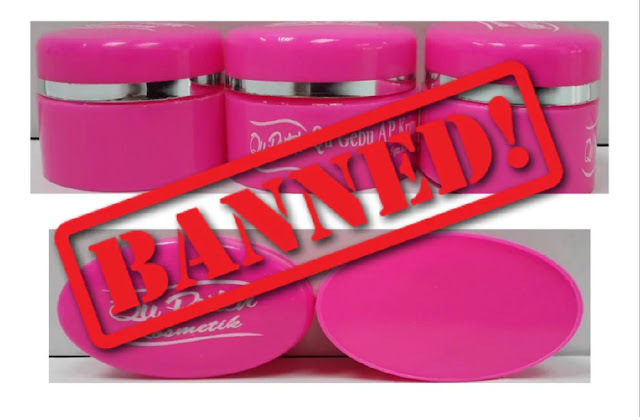 It is clear from browsing around forums, popular healthcare marketing sites and online commercials that there is a lot of myths and misinformation being spread. While there are many glowing reviews out there on the internet, those reviews may be sponsored and may provide biased information, images and videos. At Aesthetics Advisor, we hope to provide quality and unbiased information and guides that are related to aesthetic treatments in Malaysia, Singapore and Thailand.